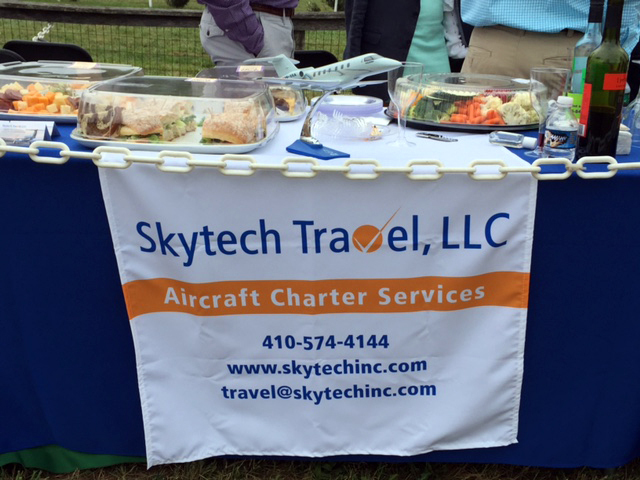 Skytech representatives were on-site at the 2016 Legacy Chase in Cockeysville, Maryland on September 24th, 2016. This annual event, presented by GBMC benefits the center’s oncology services and patient support programs. We’re delighted to have been a part of this special event for such an important cause! 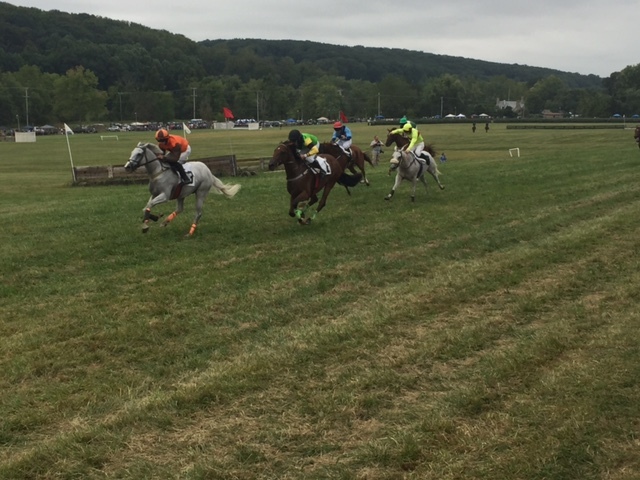 For more information about the Legacy Chase, visit the official website at www.legacychase.org. This entry was posted on Tuesday, September 27th, 2016 at 9:10 am. Both comments and pings are currently closed.